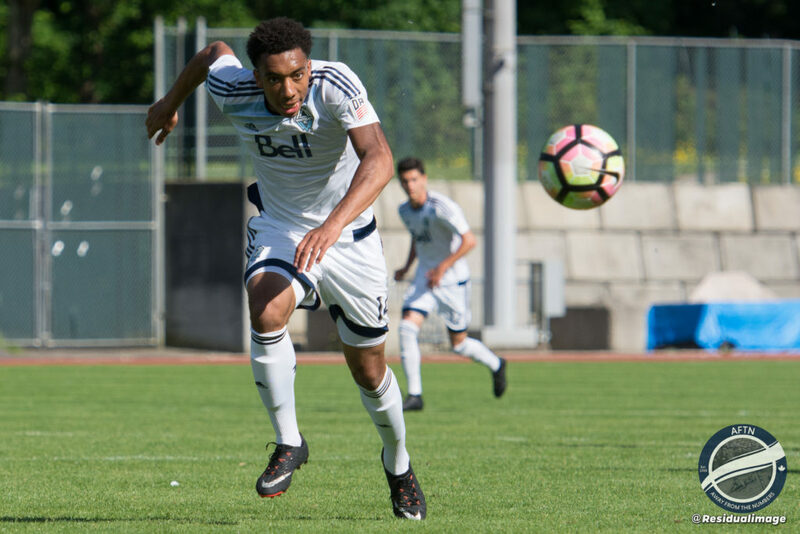 These past six seasons we have put together our annual ‘Ones To Watch’ list of who we feel are the top Residency players within the Vancouver Whitecaps system (You can find links to all the previous years at the bottom of this article). The basis of the feature is to highlight those players who have had a combination of a standout season and have shown potential to move up the ranks of football, whether still as Whitecaps or elsewhere. As per every year, the following is a snapshot of where the players currently are in their development, combined with the potential they show to develop into professional footballers. Because potential is so hard to predict, it is not an even measurable with the player’s current status. We feel there isn’t a reason any of the players not mentioned in this piece couldn’t develop into future professionals, as has been shown in years past. Players develop at different rates. Some are ready to join the pros as soon as they graduate youth football, while others really benefit by having another few years of growth and development while also getting an education behind them at college. We were able to talk to a couple of independent experts to evaluate the top prospects on both the U16 and U18 team and they helped us come up with this year’s ranking based on both our thoughts and their comments. We brought you this year’s U16 rankings on Wednesday. Today it’s the turn of the U18s. 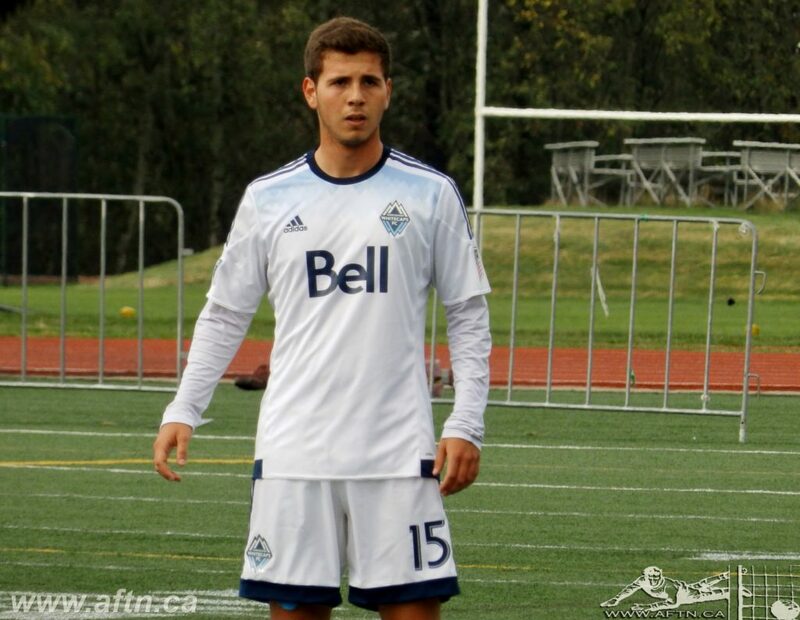 Background: Normally we don’t include players who have signed USL or pro contracts but we have made an exception this year as Michael Baldisimo has only played 13 minutes total for WFC2, all late substitutions, and has primarily played his football this season with the U18s. The third of the Baldisimo brothers (along with Mark and Matthew) to come up through the Residency, Michael has been with the program since 2011. He has also represented Canada since he was 14, including being part of the team that played at this year’s U17 CONCACAF Championship. Strengths: Baldisimo is considered to be a highly intelligent player who reads the game well, which allows him to be an excellent passer. He defends well and isn’t shy when making aggressive tackles in the central midfield. Opportunities: Being in a position on the field where leadership is key, the native of Burnaby needs to vocalize more in order to help organize when defending. 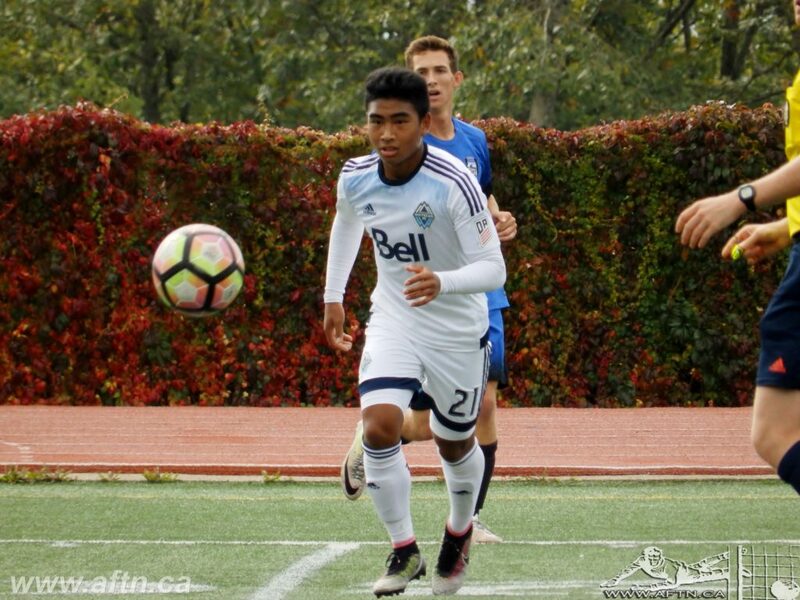 Projection: Having signed this season with WFC2 but sparingly played, Baldisimo could return to the U18s next year but will more likely see more time in the USL as they look to find the most challenging environment for his continued development. 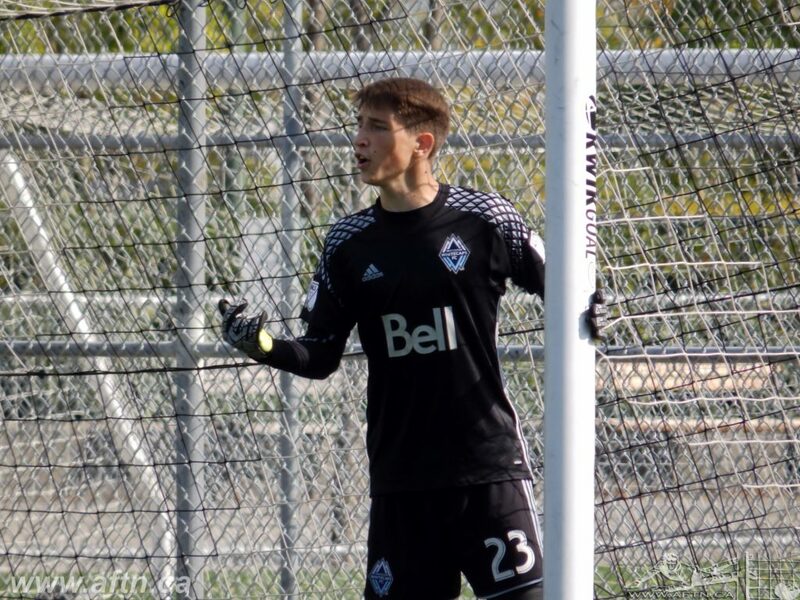 Background: A recruit from the Whitecaps FC Academy in Saskatchewan, Hasal has impressed in his first season with the Residency, sharing goalkeeping duties with Aidan Aylward during the regular season, then claiming the starting position for all three of the USSDA group games in the playoffs. He made his Canadian national team debut last year and was called up to the U20 squad for this year’s CONCACAF qualifiers, starting all three matches. Strengths: Hasal is considered to be sound technically while being a very good aggressive shot stopper. After making those stops, he excels at distributing the ball to his teammates so they can start the attack quickly. Opportunities: In addition to getting stronger, Hasal will need to work on getting to the balls that are sent into the box on crosses. Projection: Next season should see Hasal return to USSDA with the U18s. Becoming a pro is his goal (as he told AFTN recently), so a USL deal could be in his future with WFC2, or even looking to turn pro elsewhere. Background: The central defender continues to impress in his second season with Whitecaps Residency. 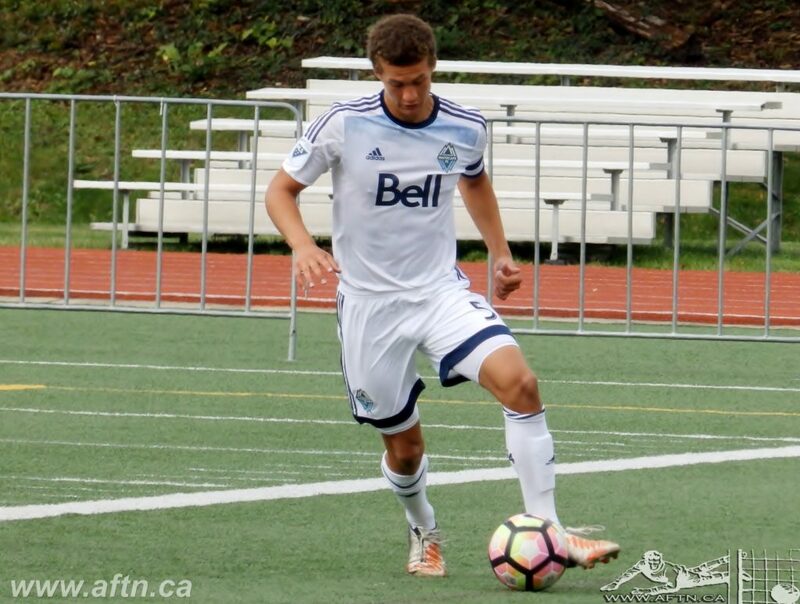 Harrison was first called to a national camp at the age of 14 and received academy call ups with WFC2 in 2016, making three appearances for 51 minutes. He unfortunately missed this year’s playoffs, and part of the season, through injury. Strengths: Harrison is a natural leader of the backline and is very good on the ball, moving it up the field. He is strong in the air and shows the ability to win battles for the ball, making important clearances. Opportunities: In order to continue his development, Harrison will need tweak all his attributes including even more aggressive in all situations. Projection: Harrison will be leaving the Residency program this summer and enrolling at the University of Michigan in the Big Ten Conference. If his development continues apace with the Wolverines, a pro contract should be there for Harrison down the line. Background: After joining the Residency program in August of 2015, Bair has played in an attacking role both out wide and centrally. He also made his debut with the national program in 2016 and had a good showing at this year’s USSDA playoffs. Strengths: Bair is an athletically gifted player, using those skills to play a direct and aggressive game when on the attack. He also does an excellent job of finding his teammates when going forward. Opportunities: While Bair is a solid finisher he will need to execute at an even higher level if he was to take on the role of a number nine, but his wing play is possibly where his greatest strengths lie. 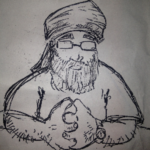 Projection: Bair has another year left in the Residency program. He’s been a regular at USL training this season, and is one of the next crop of potential homegrown signings if he doesn’t choose to go the college route. Background: Another player in this list that joined in 2015, Charles-Barrera spends most of his time on the pitch in the central midfield. Born in Mexico, then moving to Canada in 2004, he has joined a number of Canadian identification camps. Strengths: He is very tactically aware and displays great vision when distributing the ball from deep in the midfield. Charles-Barrera doesn’t get rattled too easily and is calm on the ball while being able to use either foot. Opportunities: While he has improved since last year, the Alberta native needs to take more control of the flow of the game in order to make more of an impact. Projection: Charles-Barrera is highly thought of amongst the ‘Caps coaching staff and has one further year of eligibility in the Residency program.